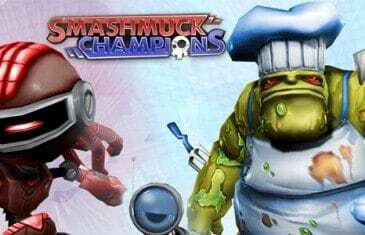 Home \ Tag "SmashMuck Champions"
Kiz Studios' SmashMuck Champions may still be running in open beta but that hasn't stopped the developers from releasing one of the biggest updates in the games history. Kiz Studios have just announced that their uniquely themed free MOBA game, SmashMuck Champions, is now available under the watchful eye of the Steam Early Access program. MMO Attack brings you a first impressions video of SmashMuck Champions, a free to play MOBA from Kiz Studios. 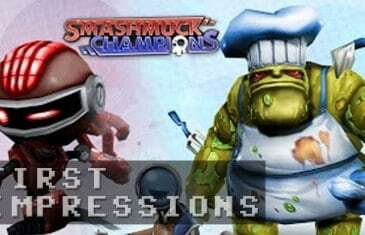 SmashMuck Champions offers an interesting take on the MOBA genre with interactive environments and a bevy of strange looking champions to choose from!